New: L'Oreal Paris Infallible Mega Glosses | Top Beauty Blog in the Philippines covering Makeup Reviews, Swatches, Skincare and More! 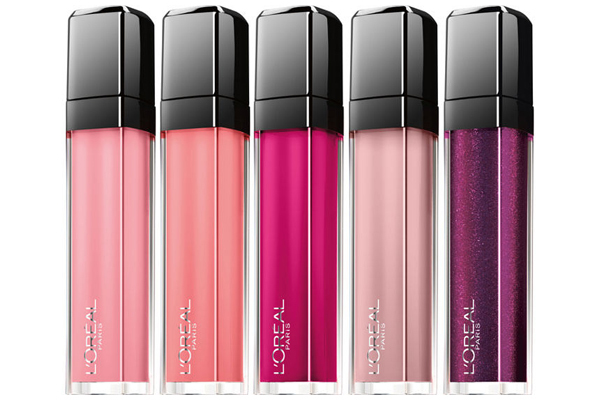 L'Oreal Paris is launching a full-range of luxurious lip glosses called Infallible Mega Gloss. 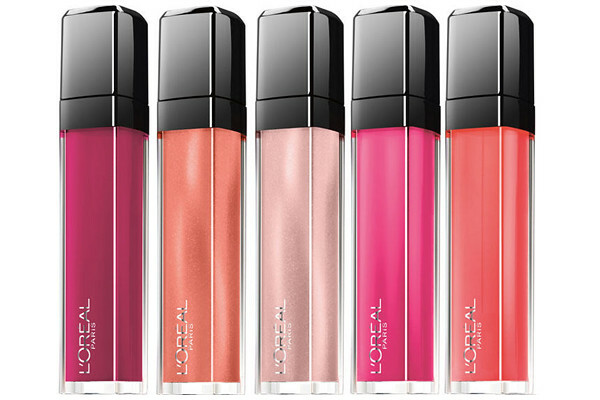 The formula of the gloss is enriched with hyaluronic acid and shine colour pigments, leaving lips hydrated lips with a high level of shine for a glossy look, without stickiness. 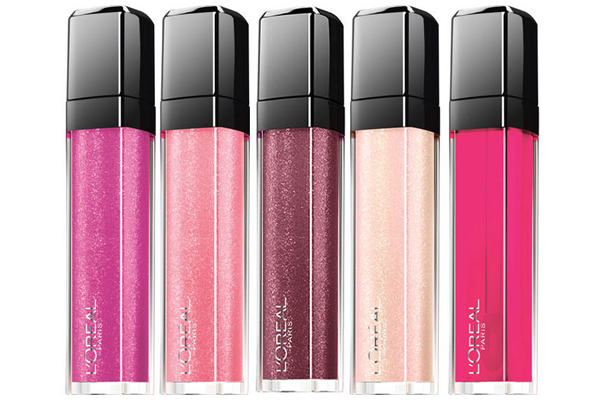 The new lip gloss range will have 20 different shades and will be hitting the shelves by the end of May 2015. The product is already available online, at boot.com for £6.99 per tube. They look soooo beautiful, I need them all! Love it, I have to try. So pretty colors! 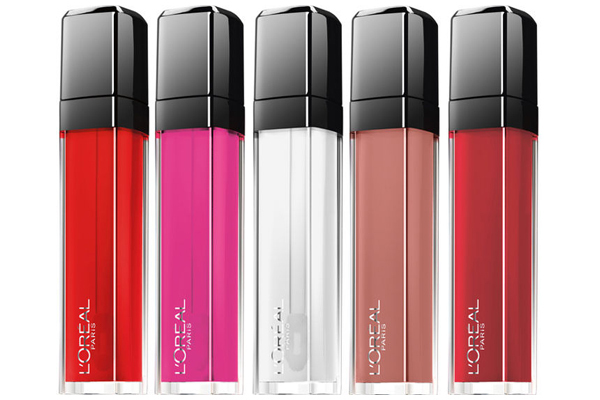 Love L'oreal products! These colors are very beautiful! L'Oreal always gets it right! I love the colours! Can't wait!! The purple shade looks amazing!! Nice shades, I want to try them! going to have to hunt these down to try them out.